Gone are the days when only professional photographers have the ability to create photos worthy of stock photography websites. 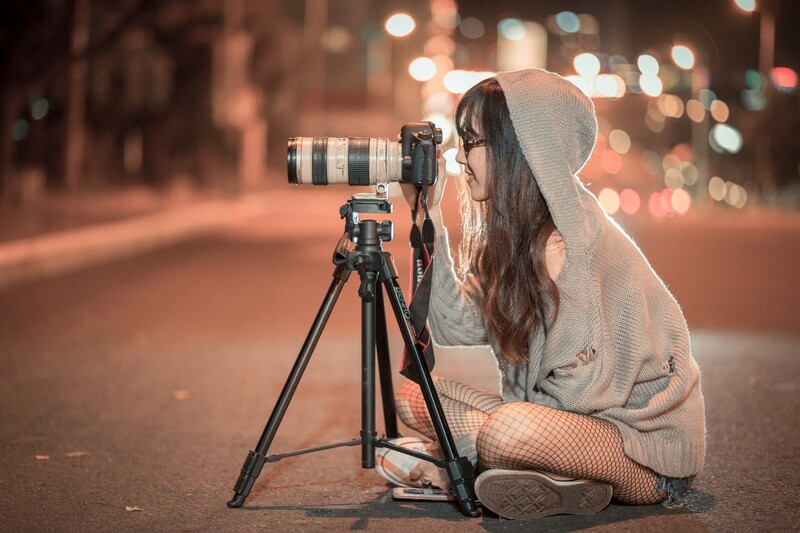 With advancements in mobile technology and the changing demands from stockphoto websites for a greater variety of photos, everyone can now become professional photographers and have an opportunity to make some money selling their photos. Read on if you want to find out how to sell photos online and make money like a professional using your mobile devices! The important thing to remember is not to sell photos online without first doing some edits and touch ups (don't be lazy!). Your photos will really sell better if you take a little effort to make it look good. But don't worry if you are clueless about how to edit photos - there are tons of amazing apps out there that will easily turn you into an editing whiz. With a few simple clicks, you can make any ordinary picture look amazing and eye catching. You can refer to the list below for some of the key mobile applications that I use to edit my photos before posting them online for sale. Have you tried selling photos online? Photoshop is not new to most of us and it can be quite frustrating to use if you are not well verse with its functions. Luckily, there is a much simpler version called Photoshop Express. With Photoshop Express, you can easily make pictures look brighter, clearer, sharper and reduce the noise (which means make the photo look cleaner and smoother) and change the colour tone, by moving the slider bars on the different edit functions available (e.g contrast, sharpen, exposure functions). There are also default effects that you can add (e.g. vibrant, spring, summer effects) to the photo, but I would not recommend to use these when editing photos that you want to sell. This is because most stock photo websites do not like photos with added effects - preferring more natural and unfiltered ones. If you think you are a complete idiot at editing (even with Photoshop Express), all is not lost as Photoshop Express has an auto edit function that you can use (look for the magic wand icon on the top bar). Basically, you just need to click on the icon and Photoshop will magically do all the editing for you. TouchRetouch is an extremely fun phone application that I stumbled upon when I was looking for ways to remove a food stain on the plate in a picture of a burger that I wanted to sell. TouchRetouch is basically an app which helps you to touch up your photos by removing unwanted objects or patching up backgrounds. It is extremely easy to use and the effects are amazing. Price: Used to be free when I downloaded it last time, but there is now a small charge to download. My free version also cannot be used anymore (for some reason) so I upgrade to the new version. Snapseed is another powerful photo editing app that I like to use. It works about the same way as Photoshop Express but the one additional function that Snapseed has (which I find extremely useful at times) is the ability to pinpoint specific areas in the photo where you want to edit the contrast, saturation or brightness (unlike Photoshop Express where these edits are applied across the whole picture). Personally, I find Photoshop Express easier to use when doing basic edits as compared to Snapseed, but I usually would use a combination of all the apps introduced here to create that 'perfect picture' to sell on stockphoto websites. 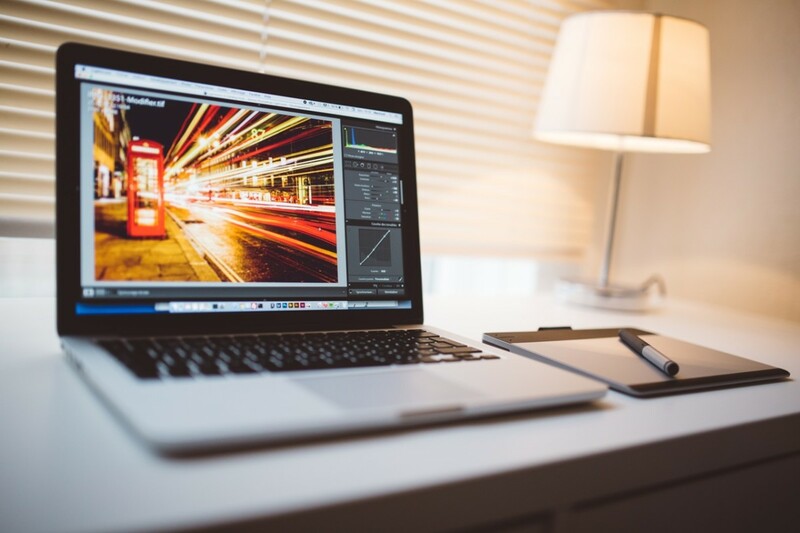 Although most stock photo websites want more natural unfiltered photos, there may be times when you want to add a little extra light effect to enhance certain parts of your photos. 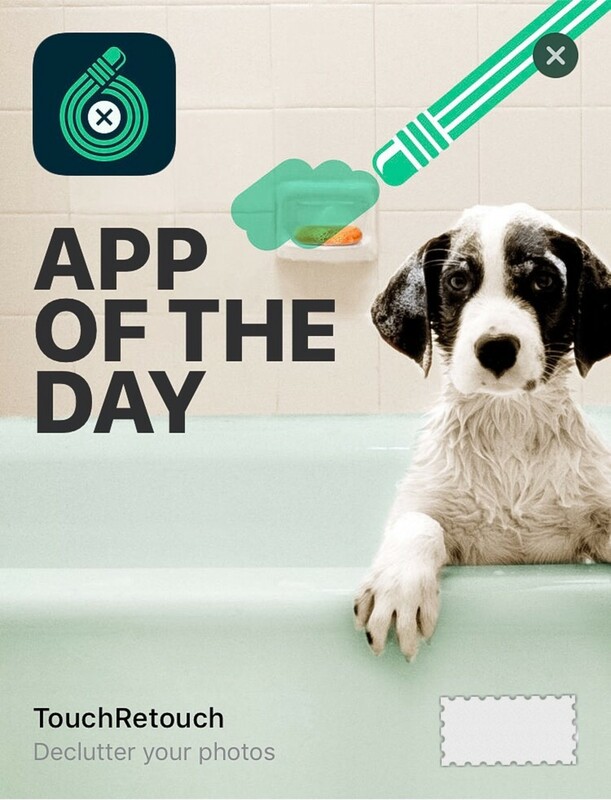 To do that, I personally like to use the app Real Bokeh. 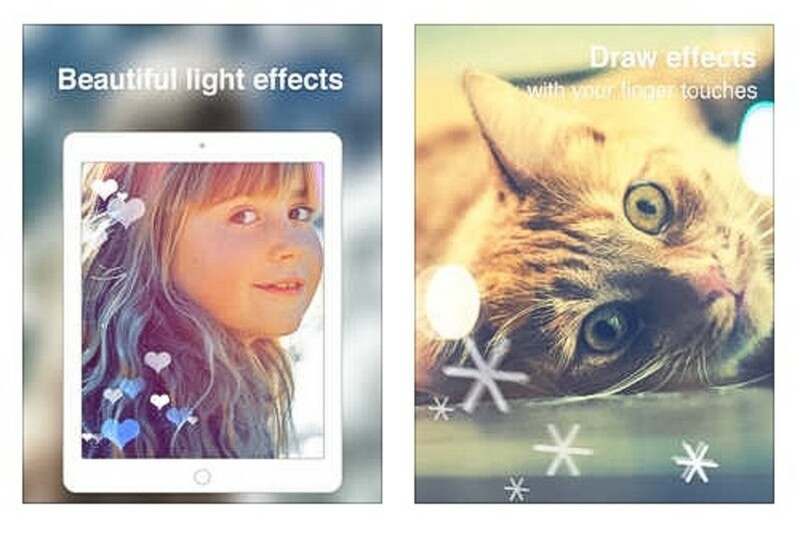 This app creates BEAUTIFUL and dreamlike photos by helping you to add light effects and there are many shapes of lights to choose from. You can add heart shape, snow flakes or just simple bubble light effects onto your pictures. 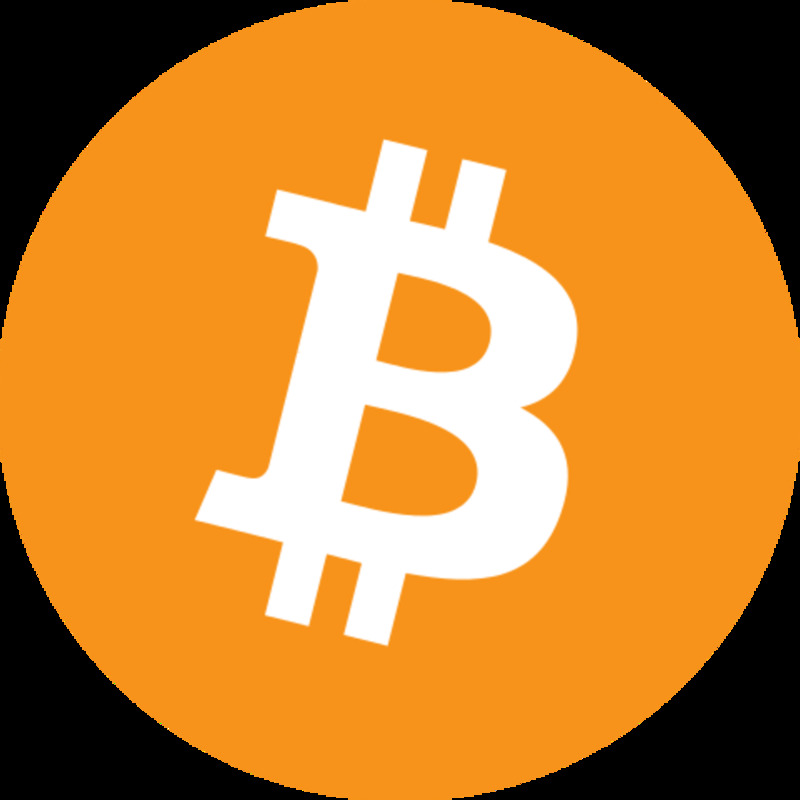 Price: Again this used to be free but now I think you have to pay a small fee to download. For amateurs, it can be difficult to sell your photos in an already competitive stock photo market where there are tons of experienced photographers. 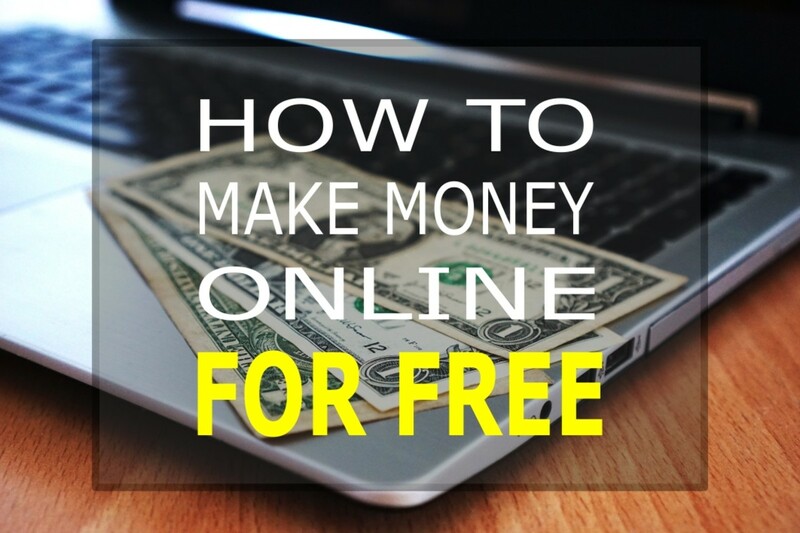 However, there are several portals that I consider 'amateur friendly' so you can experience and learn how to sell photos online and make money. Foap is my favorite stockphoto portal and it is also where I sold my very first photo. 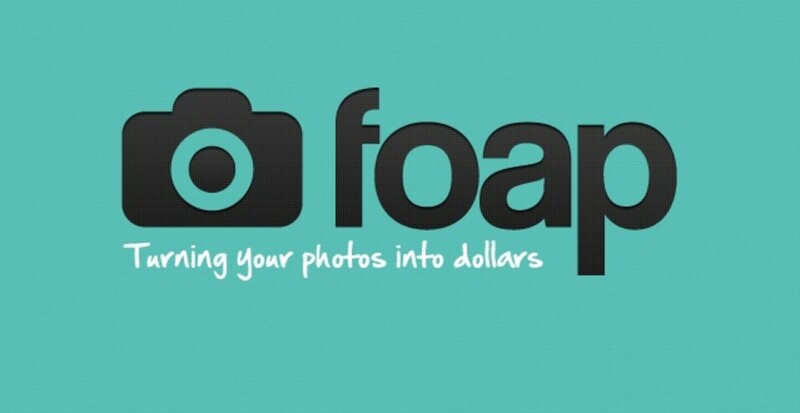 Foap's primary aim is to help individuals monetize photos taken from their mobile devices. 1. Download the app onto your mobile device. 2. Sign up for an account and make sure you have a Paypal account (so you can complete the verification process and receive payment when someone buys your photos). 3. 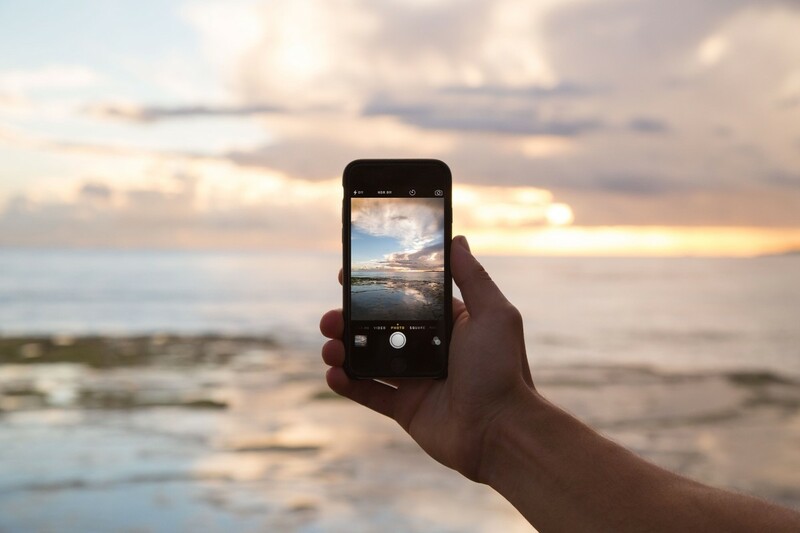 Upload photos from your mobile device (AFTER editing of course). Once the photo is uploaded, you need to add a caption, add tags (to help people to search for your picture) and answer a legal question (which is to ask if there are recognizable people in your photo and if so whether you have permission to use their face for stock photo sale. This will help to determine whether the photo will have an editorial or commercial license). 4. Once the photo is uploaded and all questions are answered, your photo will be available for sale after you get an average of 2.5 stars rating (out of 5 stars) from 5 random foapers who have rated your photo ( you can't rate your own photo but you can rate others). For each photo that is sold, you will earn 5 USD - and the best part is that you can get paid even if you only earned 5 bucks (unlike most stockphoto websites which require a minimum of amount to be earned e.g. 100 bucks, before you get your earnings). You also get to sell the same photo as many times as you like. In addition, you can take part in missions on Foap to earn additional cash. Missions are photo competitions whereby participants submit pictures which fulfill the mission's criteria (e.g. photos of the beach, photos depicting summer). The winner of each mission gets to win the grand prize stated for each mission. I would recommend submitting your photos earlier for the mission as you need to get your photos approved (2.5 star average rating from 5 foaper reviews) before it can enter the mission and lately it can take a few days to get ratings because of the volume of participants. Foap also launched a feature called Foap albums whereby users can create albums and add photos from their portfolio and also from other's portfolios. If your photos from the album get sold, you will earn the standard 5 bucks per photo and if photos posted by others (which you added in your album) gets sold, you will earn a commission of USD0.25 per photo (cool!). UPDATE: Lately, there has been a lot of competition in FOAP due to the increase in the number of people trying to sell their photos. I think that the best way to sell photos now and become more noticeable is to actively take part in their photo missions. I have seen some amateur photographers who sold a couple of photos in a single mission using really simple photos that seem to be unedited. 123rf is another stockphoto website that I like to use. 123rf has a mobile app so you can easily upload phones from your mobile device. Once you have uploaded the photos and added the necessary information and tags, 123rf will review the quality of your photos before making them available for sale. Personally, I find that their review process is much less stringent compared to other popular stock photo websites such as Shutterstock (I got rejected twice!) and Fotolia. So 123rf is a great portal for amateurs to start their stock photography journey. 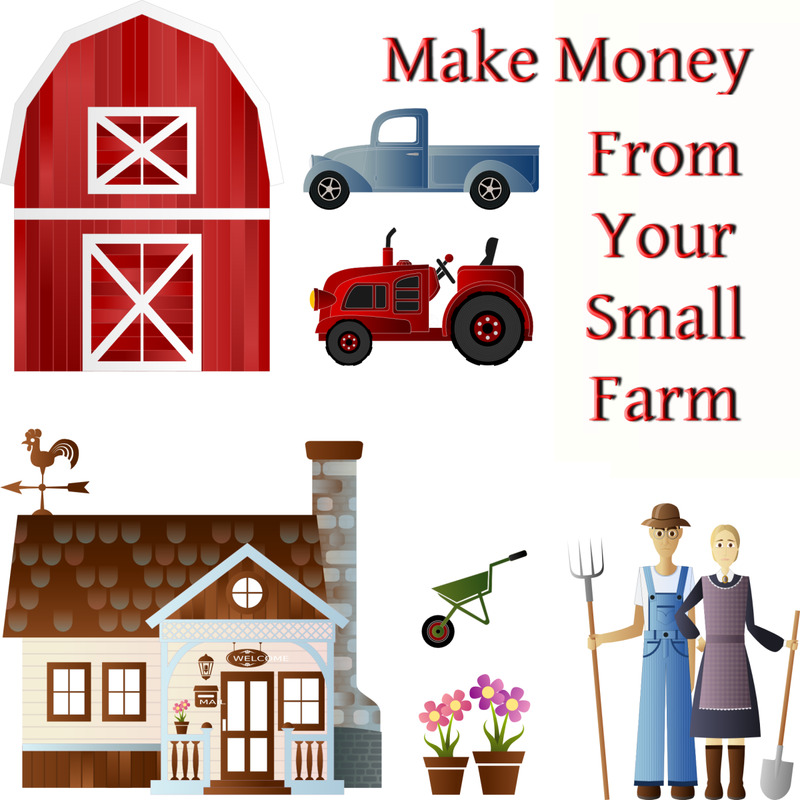 However, you don't get to earn as much as you would on Foap. Most photos are bought by buyers who have a subscription with 123rf so usually you earn as little as 20 cents per photo. However, I did have one buyer who bought a very large print of one of my photos in addition to a license which allows him/her to use my photo for advertising - and for that single transaction, I earned about 8 USD. You can get paid via PayPal and the minimum pay out amount is 50 USD. I also use Canstock to sell my photos. Canstock does not have a mobile app for you to upload your photos (so you need to upload all your photos via the computer) but the review process is also quite simple and not very stringent. The earning potential is also similar to 123rf so in order to earn some decent money, you have to upload more photos for sale. If you have other great apps or tips on how to sell photos online and make money do share under the comments! I just started with foap. I love taking pictures so I think this would be great for me. You said that you use a few photo selling sites, do you know if you can post the same photo to all or only to one? I don’t see any limitations to posting the same photo at different sites. I do sell the same photo at different platforms (i.e canstock, 123RF, foap)..however, you should check on the specific website requirements in case there are any changes to their terms and conditions. How will I receive my payment from Foap? In FOAP, how do you add a caption? When you upload the photo they will ask you to add a photo description and tags. However, when you view the photo from the mobile app, you would need to actively click the 'about' button for each photo to see the photo description. With Foap, can you sell the rights to the photo for more money? Thank you good information! I sell on FOAP and wil try some of these also. Thanks Kawai for this tips. I never heard of them. I must give them a try. Hi Ptosis, sure no problem..good luck with selling your photos! Thanks for the info! I'm going to try them out - so far zero luck with Alamy, Dreamstime and Fotolia. I did sell 2 images on Redbubble. Awesome Tips :) You got me thinking :) Do you know if you can sell the same photos on different sites (at the same time)? I am selling stock photographs for over three years. 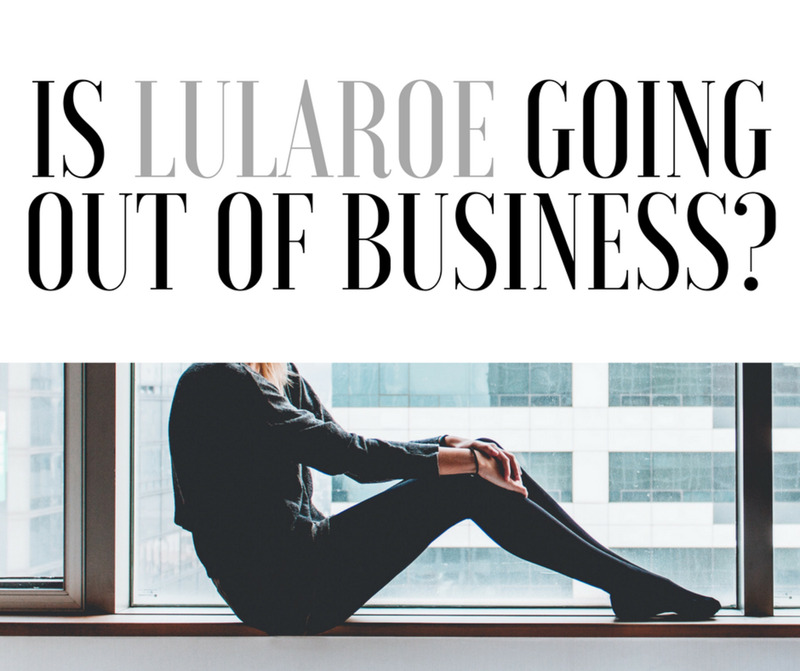 I am using multiple stock agencies but the best performer for me (and most photographers I know) is http://www.shutterstock.com providing over 50% of income from all of my sales. There is an entry test but it is not that difficult to get in and start selling. Shutterstock is definitively the agency to start with. Also, I would mention websites that let you build your own store - e.g. http://www.smugmug.com or http://www.bluemelon.com - which works only if you are able to find customers by yourself as those websites obviously do not advertise your stuff hence do not provide customers for you. Hi Kelley, with regards to editing software, I only know that photoshop has a PC version. If your photos are really good (and I'm sure they are! ), you can search for simple free editing softwares and upload on 123rf or canstock. For Foap, what I know is that we are only able to upload on mobile devices like phones or tablets. Thanks for dropping by! I would like to know if there is an app for a PC ? Don't have any of the above phones. I take photos with a digital camera. I've uploaded several photos online for the past 10- or more years. Facebook etc...... Most are really good! Would like to sell them. Thanks in advance Kelley. Good advice. Thanks, Happy. I will look into it.